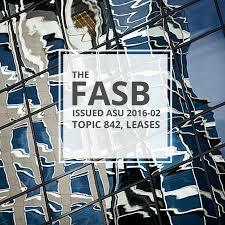 Beginning December 15th, 2018, the Financial Accounting Standards Board’s (FASB) Accounting Standards Update (ASU) issued in February 2016 will go into effect, requiring organizations that lease assets to recognize on the balance sheet the assets and liabilities for the rights and obligations created by those leases. The ASU will take effect for public companies for fiscal years, and interim periods within those fiscal years. For all other organizations, the ASU will take effect for fiscal years beginning after December 15, 2019, and for interim periods within fiscal years beginning after December 15, 2020. Under the new guidance, a lessee will be required to recognize assets and liabilities for leases with lease terms of more than 12 months. Consistent with current Generally Accepted Accounting Principles (GAAP), the recognition, measurement, and presentation of expenses and cash flows arising from a lease by a lessee will depend on its classification as a finance or operating lease. Unlike current GAAP, which requires only capital leases to be recognized on the balance sheet, the new ASU will require both types of leases to be recognized. The changes from this ASU will likely have an impact on co-working companies who often obtain leases much longer than a one year term. WeWork, for example, typically signs leases from 10-15 years when it moves into a new location. This longer lease period is due to the often extensive tenant improvements, which landlords willingly accept due to the positive image and revenue stream generated. Currently, WeWork normally uses single-purpose LLCs for each lease it signs and only guarantees the leases for a portion of the initial lease term. 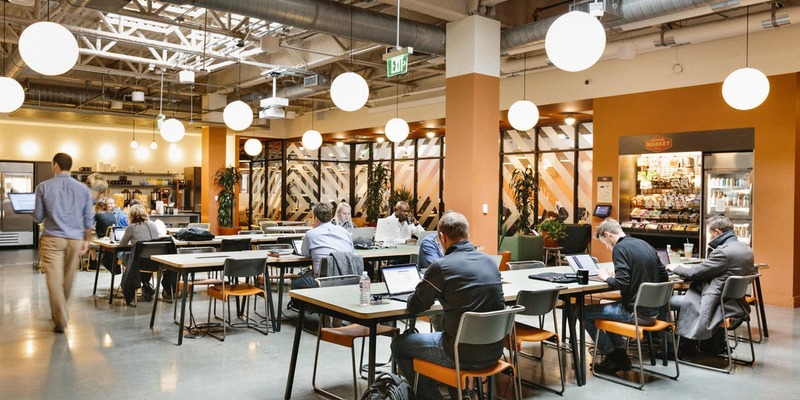 WeWork, in turn, offers monthly leases to its tenants for various options, ranging from the use of available spaces in any of its offices to a guaranteed private office in a specific location. From a financing standpoint, the changes in the ASU mean that leases will now be recorded as other liability and not debt, causing reductions to shareholder equity, reduced debt-to-equity and current ratios, and a reduction to regulatory capital. The leverage on balance sheets from both buying and leasing properties will now also be quite similar, causing companies to reconsider leasing versus buying their spaces. As of July 2017, WeWork is valued at $20 billion, but changes from the ASU may cause this to change. As an intermediate lessor (a tenant who is subleasing to a subtenant), it will now have to present both the primary leases and the subleases on a gross basis in the income statement and statement of cash flows. Due to changes in the debt-to-equity ratio, compliance with existing financial covenants for co-working companies may prove difficult. In addition, due to the front-loaded nature of the lease liability under new accounting standards, longer-term leases may become less attractive for WeWork as the lease liability may be greater than the cost of the underlying properties. Some expenses will also be larger in the earlier years of the leases. In preparation of the new front-loaded changes generated from the ASU, some companies have already decided to buy their spaces in lieu of renting. 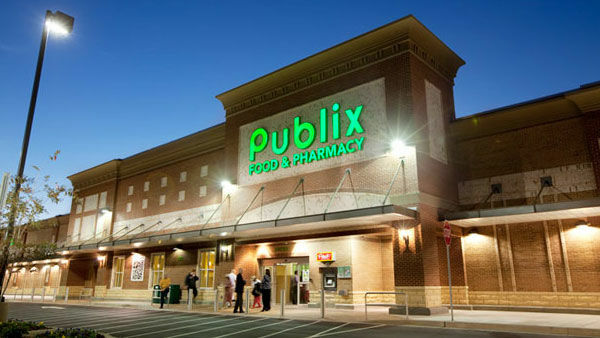 Retail anchors in particular, which substantially increase the value of a property and will soon have to report substantial liabilities for long-term leases, are likely to more frequently demand ownership of their spaces. Safeway and Publix have already done so- a move that will allow them to get a piece of the value they are adding to shopping centers by buying or developing the properties, leasing at higher rents to higher quality retail tenants, and then either holding or selling to capture this value. For both co-working companies and other tenants, the new ASU leaves much to be considered to best maximize value. Companies will need to decide whether or not it makes sense to continue renting as before, or if buying their spaces or changing their leasing structures is more suitable for their valuations and financing.